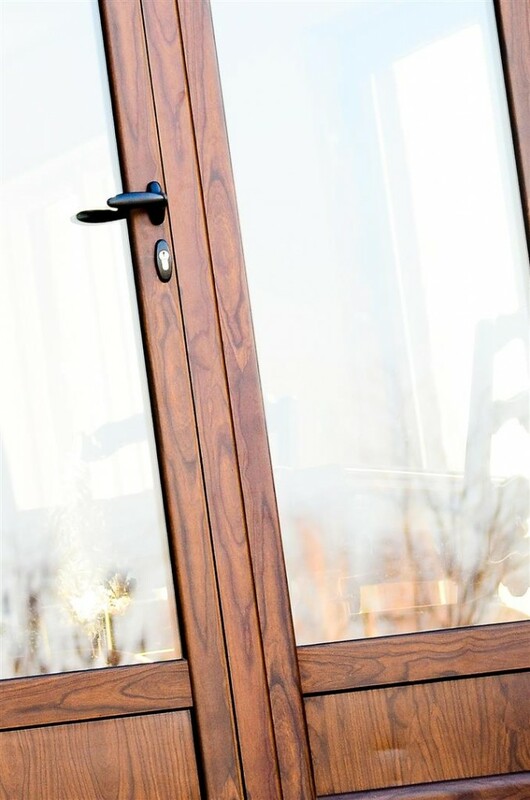 Our superior quality doors are uniquely custom-made to order for all permitted structural openings and exceptionally adapted for our Nordic Canadian climate. 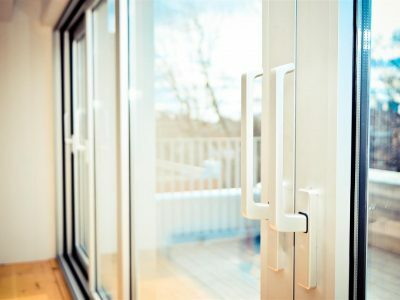 They are factory finished with state-of-the art architectural hardware, your personalized focal-point accent finishes and sturdily enforced with police recommended multi-point locking mechanisms. 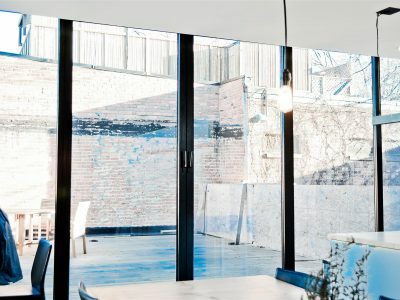 Whether you are expanding a room, enhancing a view or creating a seamless transition to the outdoors, Adurra’s Panoramic Patio & Balcony Doors are the perfect ambience-enhancing application for your home or business. 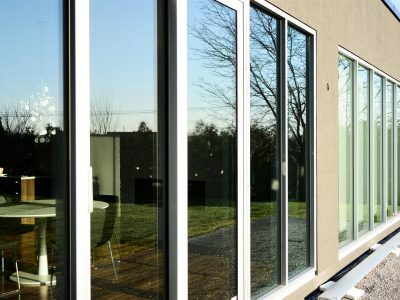 Our European designed applications are uniquely custom-made to order for any permitted structural openings, meticulously fabricated with commercial grade aluminum materials and exceptionally adapted for our Nordic Canadian climate. 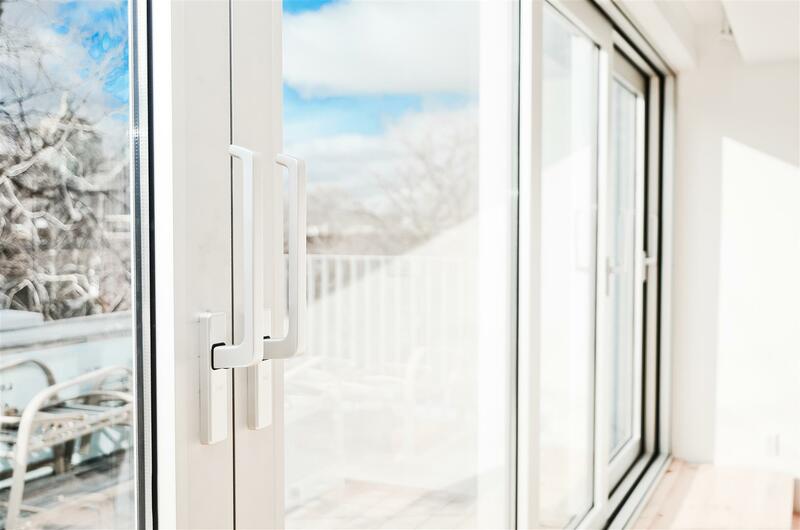 Adurra’s Panoramic Patio & Balcony doors and impressive array of focal-point accent options will surely offer you; uncompromised performance, rugged durability, low maintenance and maximum longevity meant to increase your investment value. The perfect ambience-enhancing application for your home or business. A simple turn of the door handle deploys wheels that gently lifts the moveable operable panel and smoothly rolls it sideways to open up any wide walls into stunning vistas with unimpeded views. They are custom-made to order for any permitted structural openings, exclusively fabricated with German architectural hardware, commercial grade aluminum framing and sturdily enforced with police recommended multi-point lock mechanisms. 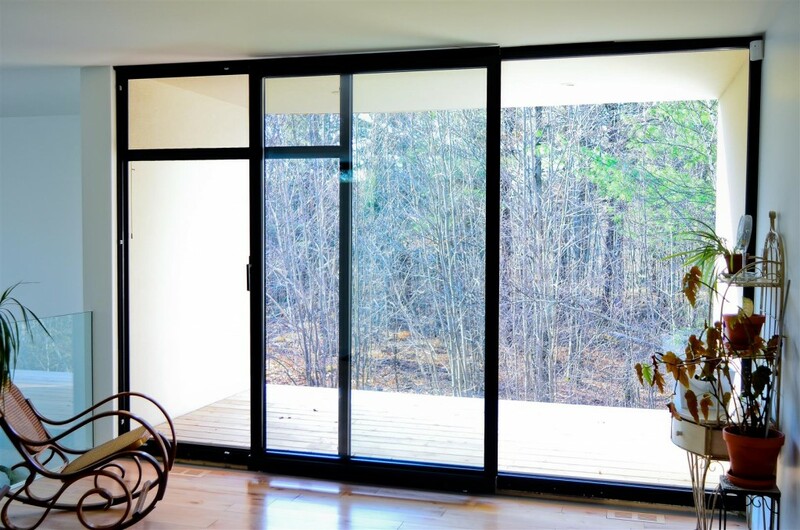 Lift & Slide patio doors give new meaning to the words functionality flexibility and style. They are factory finished with your choice of colors or textures and are available with optional accordion-style screens.